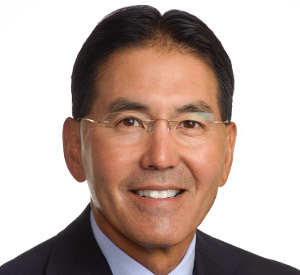 Spencer Kubo MD is a board certified cardiologist and brings a diverse set of experiences and expertise to CareCognitics as their Chief Medical Officer. He has been Professor of Medicine in an academic cardiovascular division, Chief Medical Officer for several innovative medical device companies and physician lead for a multidisciplinary program to reduce re-hospitalizations within an ACO. As a practicing cardiologist, Dr. Kubo sees the issues (and potential solutions) first hand through the eyes of his patients. At CareCognitics, he is focused on improving patient outcomes by enhancing patient engagement with physicians and the medical system. He received his AB with highest distinction from Dartmouth College and his MD from Cornell University Medical College.